SSL protects your sensitive information when you are accessing websites. SSL is essential if you have a website even if you aren’t an e-Commerce site. Having SSL on your website provides privacy, security and data integrity for the personal information of your users and the website itself. Another reason to install SSL on your website is to ensure better search ranking in Google. 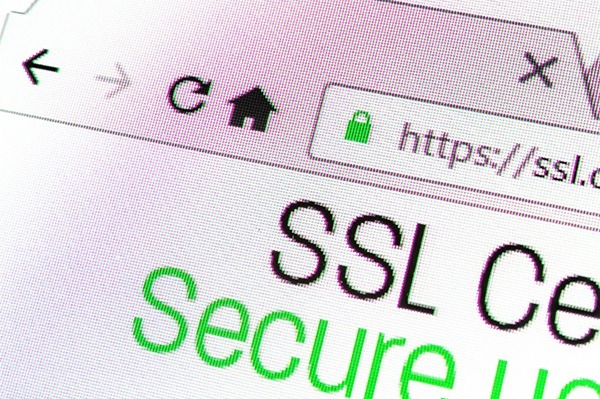 SSL may sound familiar to many people but they might not necessarily know what it does exactly, except that it has something to do with the internet. Many large and popular websites already have SSL, even though you may not know it. Look at your navigation bar above and you’ll notice a padlock; this means any data you transmit to the website will be secure. Why Have An SSL Certificate on Your Website? Your website visitors can be confident their information is not accessed or changed between your server and their device. Your website visitors can be confident they are communicating with your website and not someone pretending to be you. Having an SSL certificate gives your website visitors a level of trust. They can see in their browser that you have SSL installed on your website. Websites with SSL rank better on Google search results. Secure your site, emails or ftp account from prying eyes on the internet.